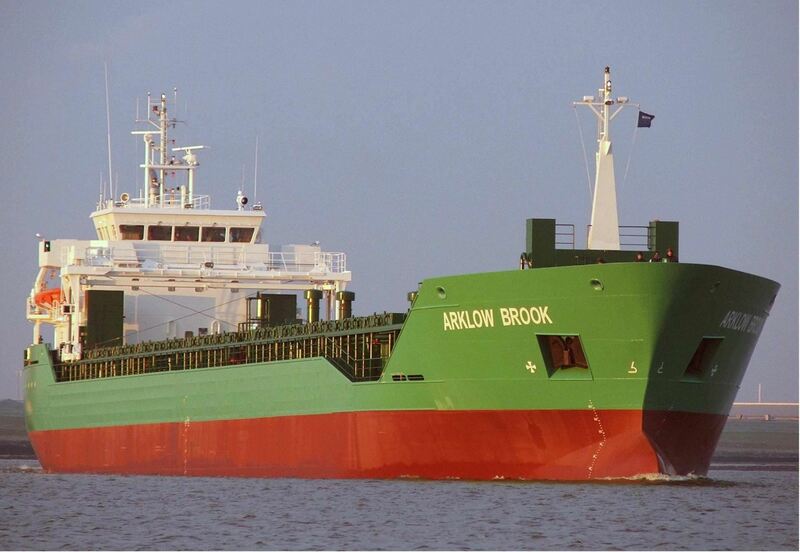 The company has a fleet of modern singledeck, box hold and container fitted vessels ideally suited for the carriage of project cargoes, grain, generals and bulk commodities including those classified under IMO regulations. 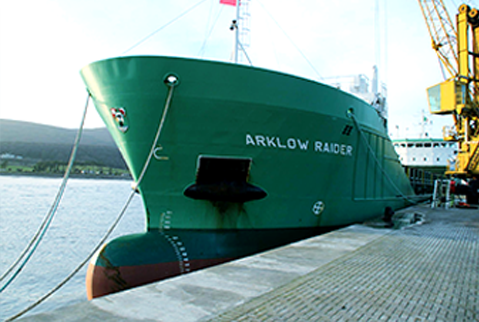 Arklow Shipping currently operates a modern fleet of about 45 ships in sizes ranging from 4,200 – 35,000 tonnes. 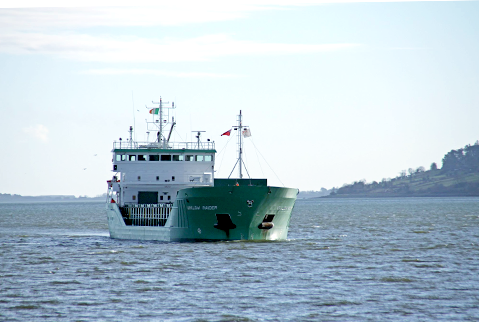 Click on photograph to read/view our latest news.